A treat for all wine lovers. Fiona Beckett is an award-winning food and drink journalist, author and web publisher with over 25 years experience of writing for the UK's top newspapers and magazines. 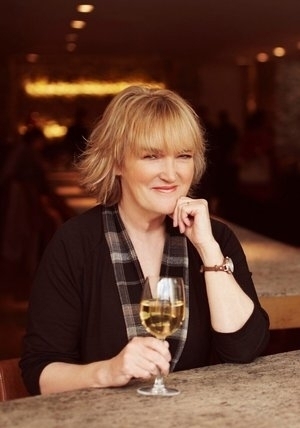 She is currently wine columnist for The Guardian and National Geographic Travel Food magazine and restaurant critic for Decanter, while publishing her own website which helps you find the perfect pairing for your favourite dishes.